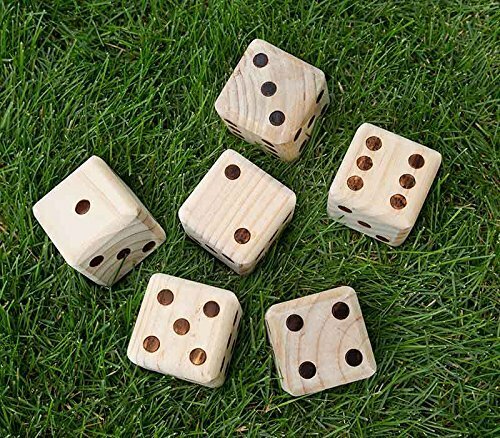 Measuring 3.5in x 3.5in these six giant dice are sure to be a hit at any school, church, or backyard party! Roll to the left, right, or center with kids, families, and adults of all ages. Comes with instructions for game ideas. Check out our game packages. The more you rent, the more you save!